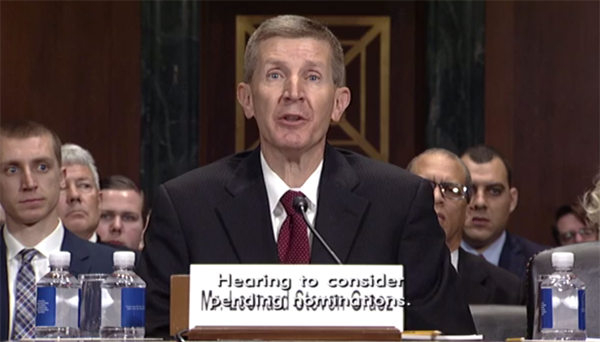 Leonard Steven Grasz testifies before the Senate Judiciary Committee at his nomination hearing. Republican senators on the Senate Judiciary Committee expressed harsh criticism of the “not qualified” rating given to a candidate for the St. Louis-based 8th U.S. Circuit Court of Appeals during a hearing Wednesday morning. 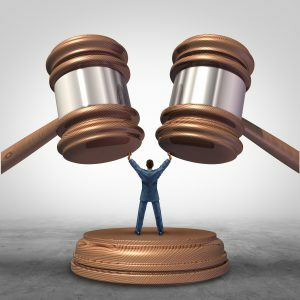 The ABA Standing Committee on the Federal Judiciary unanimously approved a “not qualified” rating for Omaha, Nebraska, attorney Leonard Steven Grasz of Husch Blackwell, with one member abstaining. On Wednesday afternoon, ABA President Hilarie Bass issued a statement of support for the standing committee and its work. In a letter (PDF) to the Senate Judiciary Committee, the chair of the standing committee, Pamela Bresnahan, explained that its investigation had determined that Grasz did not meet its standards for judicial temperament, and that “the people interviewed believed that the nominee’s bias and the lens through which he viewed his role as a judge colored his ability to judge fairly.” Earlier ABA Journal articles provide more detail on the committee’s evaluation of Grasz and outline how the investigations are conducted. 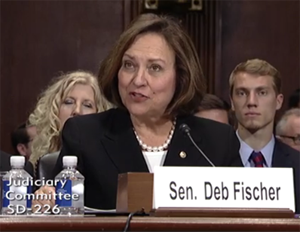 Sen. Deb Fischer of Nebraska testifies before the judiciary committee. Fischer criticized the standing committee’s confidentiality policy for the people it interviews, saying that “anonymous sources” should not be relied on for matters that are subjective and that she did not feel the committee had produced “corroborating evidence” for their determination that Grasz’s bias was an issue. Sen. Ben Sasse, R-Neb., who led the hearing in place of Chairman Chuck Grassley (R-Iowa), praised Grasz and said that he was “a bit baffled” by the standing committee’s rating. He noted the close community within the state—one of the Grasz family friends attending the hearing had been Sasse’s children’s pediatrician—and introduced letters of support for Grasz’s nomination from Nebraskans of both political parties. Sasse asked Grasz to comment on allegations that he’d be improperly influenced by his deeply held views. Grasz also pointed to work he’d done with lawmakers from both parties during his 11 years as Nebraska’s chief deputy attorney general as proof that he is capable of separating his personal views from his professional duties. 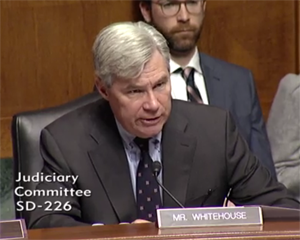 Sen. Sheldon Whitehouse, D-R.I., was the ranking minority member at the hearing. Whitehouse asked Grasz to comment on the fact that he was the first circuit court nominee since 2006 to receive a unanimous “not qualified” rating, and whether he felt that the 14-member vote was because of partisanship. Sen. Sheldon Whitehouse of Rhode Island. Whitehouse also questioned Grasz about a different concern the investigators had expressed. Questions from the other Republican members of the committee focused on how Grasz viewed the role of a judge as opposed to that of an advocate. Sens. Orrin Hatch, R-Utah, and Jeff Flake, R-Arizona, were also critical of the standing committee’s evaluation of Grasz, with Hatch calling the result “ridiculous” and “political,” and Flake saying that the ABA had a “long history of political liberal activism.” Several senators asked Grasz probing questions about the ABA evaluators’ behavior and what they had asked him in their interviews. 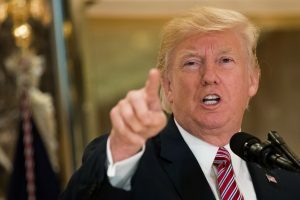 He said that he had been asked about his views on social issues, and that the second of the two interviews he’d had with ABA evaluators was confrontational. He told Flake that the second evaluator had used the term “you people” to refer to conservatives and Republicans. The Democratic senators asked Grasz about his views on LGBT rights, abortion and religious freedom. Many focused on Grasz’s role as board member of the Nebraska Family Alliance, and the organization’s anti-abortion and anti-gay marriage positions. Sen. Mazie Hirono, D-Hawaii, asked whether Grasz would be prepared to commit to recuse himself in matters relating to abortion and LGBT rights, which Grasz pledged to handle on a case-by-case basis. No member of the ABA Standing Committee on the Federal Judiciary testified Wednesday, but Sen. Grassley told his colleagues that representatives of the committee would be appearing Nov. 15 to answer any questions about their process or Grasz’s evaluation in particular.